A new report shows that Americans are now saving less money than ever before. Due to the performance of the stock market, many people are deprioritizing saving, and instead purchasing liabilities and putting their money toward vacations. On this episode of Investing in Real Estate, Natali and I are sitting down to hash out this troubling news. We’ll talk about the influx of Americans funneling their money into liabilities, and why it’s important to instead build net worth. Don’t miss episode 274! Due to a rising economy and stock market, Americans are saving at a 12-year low according to the Wall Street Journal. Specifically, the article mentions a woman who owns an investment property in Portland. The rental has doubled in value in recent years. Instead of appropriately leveraging the property, her plan is to sell the property so she can instead purchase a liability—a new van. She also intends to take a ski vacation to Japan. One can assume the property isn’t owned in an LLC, and that this investor won’t be conducting a 1031 exchange to acquire more rental properties. We aren’t declaring that Americans shouldn’t spend their money on things that make their lives more enjoyable, but it just seems like many people are skipping a step. Instead of spending on big-ticket items and acquiring more liabilities, many people could benefit by purchasing cash-flowing real estate investments. These investments can then fund those lifestyle purchases. 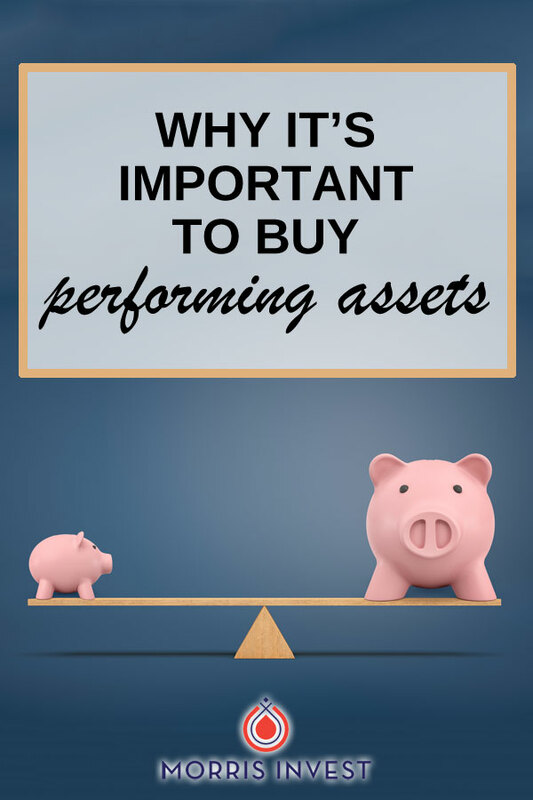 On today’s show, Natali and I are discussing more about the importance of buying performing assets. We’ll talk about why people feel justified in spending in this economy, and elaborate on some of the wasteful habits Americans are participating in. Please join us for episode 274 of Investing in Real Estate! What types of renovations are Americans currently spending on? How has the net worth changed among US households? Why is a 1031 exchange so powerful? Why is putting money in a savings account a bad move?